SOLD! $418,000 with dozens of bidders! 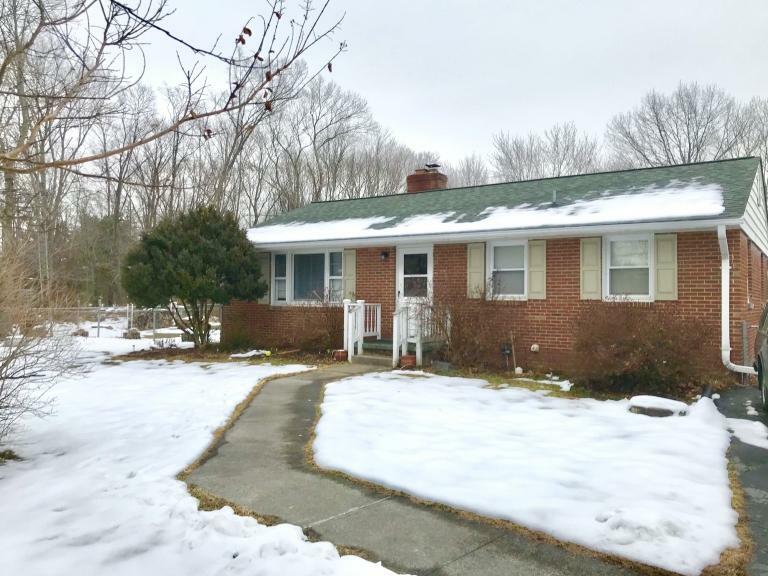 Valuable 3 BR/1.5 BA home on corner lot close to Lee Highway (Rt. 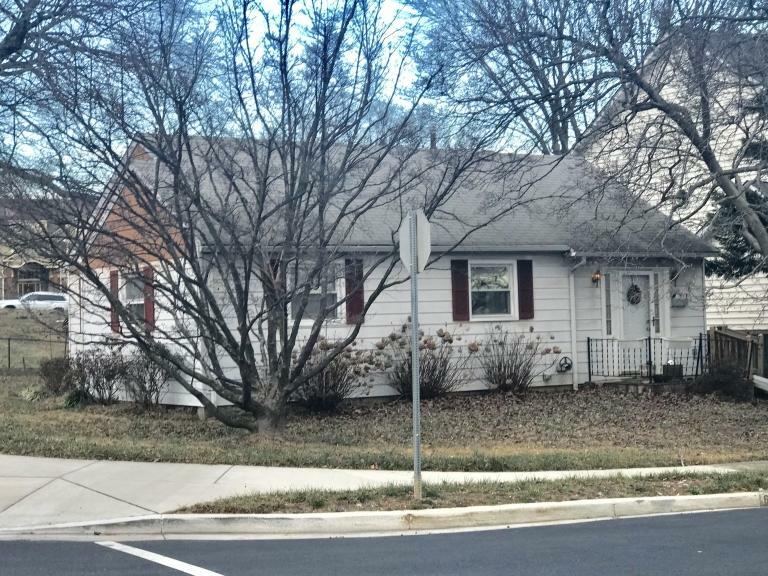 29), I-66, I-495 and w/in walking distance to Bishop O'Connell High School. Sold!! $594,000 with 60+ at the Auction. Damewood Auctioneers is proud ot partner with Hero Homes to raise money in its auction and appeal to build homes for veterans in Western Loudoun County. 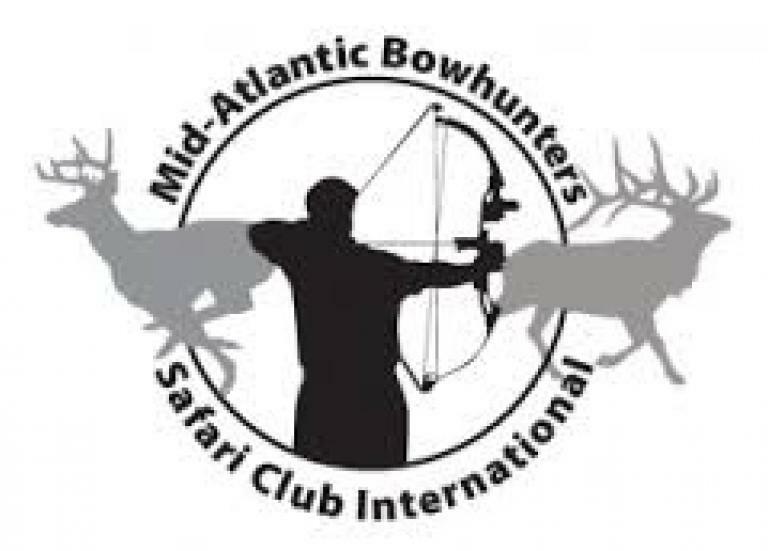 Damewood Auctioneers is pleased to help the Mid-Atlantic Bowhunters Chapter of Safari Club International raise fund to support hunters and conservation throughout our region!